Made from 25mm-wide double-layer double-stitched nylon webbing. They will never break. 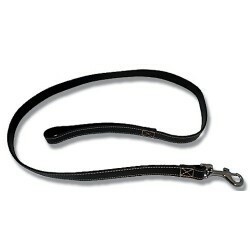 Guarante..
Leather Calf /Dog LeadLeads to suit the leather leading halters on this site. 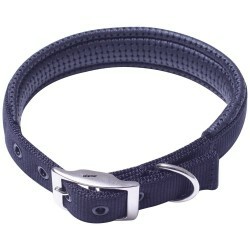 2cm width and..
Leather calf collar is black colour oil treated with high quality heavy duty roller buckles. Sewn an.. 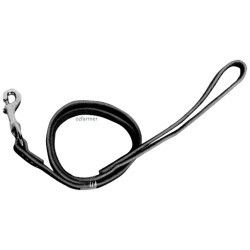 Heavy duty drover´s type collars suitable for dogs, goats, calves or other animals. Quality leather ..
Made from double-layer double-stitched nylon webbing with heavy duty nickel-plated hardware. The uni..
Elizabethan collars are the standard device used to prevent small animals biting or chewing on wound..
Real leather lead with heavy duty white stitching Chrome plated snaphook Length 120cm, width 20mm ..
Eggplant Black Beauty Seed PacketSolanum melongena - OrganicCommon variety, large oval black fru..
(Agastache foeniculum) - Organic Seed Anise Hyssop is a perennial to 1m, member of the mint fami..
by Alanna Moore3rd edition.What is the difference between a Frizzle and a Fav? a Pekin and a..
Celeriac Seed Packet(Apium graveolens rapaceum) Hardy root vegetable related to celery.Grate r..